While Bradley Cooper’s A Star Is Born may have received eight Oscar nominations, the Jenkintown native says he mostly “embarrassed” over being snubbed by the Academy of Motion Picture Arts and Sciences in the best director category. Despite Cooper’s best director snub, he was nominated in this year’s Oscars for best actor thanks to his work in A Star Is Born, and the film also received nods in categories including best picture, original song, and best actress. Cooper, of course, may still be feeling raw over an earlier snub this awards season at the Golden Globes, where he lost that ceremony’s best director award to Roma’s Alfonso Cuarón. But, then, so did fellow Pennsylvania-born director Adam McKay, who was up for the award for his work on Vice. 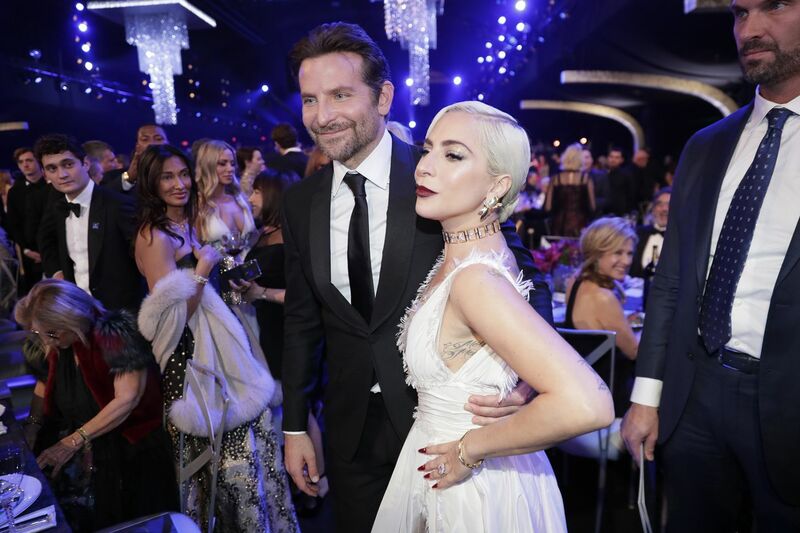 Though he was not nominated for a best director Oscar, Cooper will perform at the ceremony later this month alongside A Star Is Born co-star Lady Gaga. Though, as he recently told E! News, the thought of singing at the awards show isn’t exactly relaxing. “I’m sure I’ll be terrified,” he said.